Andaz London Liverpool Street hotel is located on the original site of the old Bethlem Royal Hospital, which has the most incredible history. First opening up in 1884 as the Great Eastern Hotel, since then it has remained a hotel and in 2006 it changed hands to the Hyatt co. and operates now under the Andaz brand. Andaz has done an amazing job to keep the building as close to its Victorian roots as possible while also making it modern and classy. 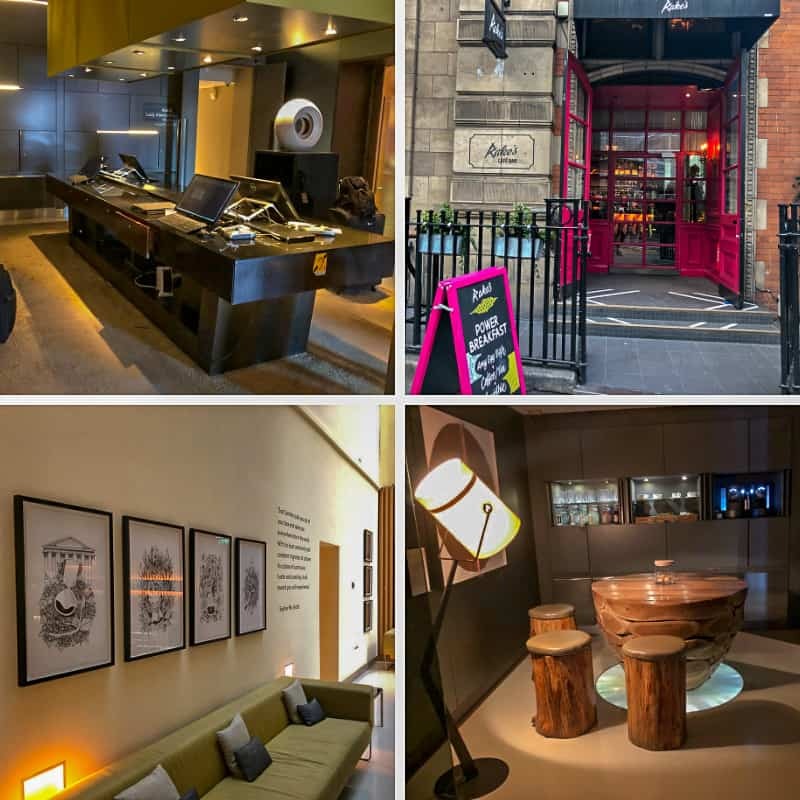 Andaz London Liverpool Street hotel offers 6 restaurants and bars, 24-hour gym, spa services, steam room and complimentary refreshments & evening wine service in the Andaz Lounge so you will never run out of things to do within the hotel. 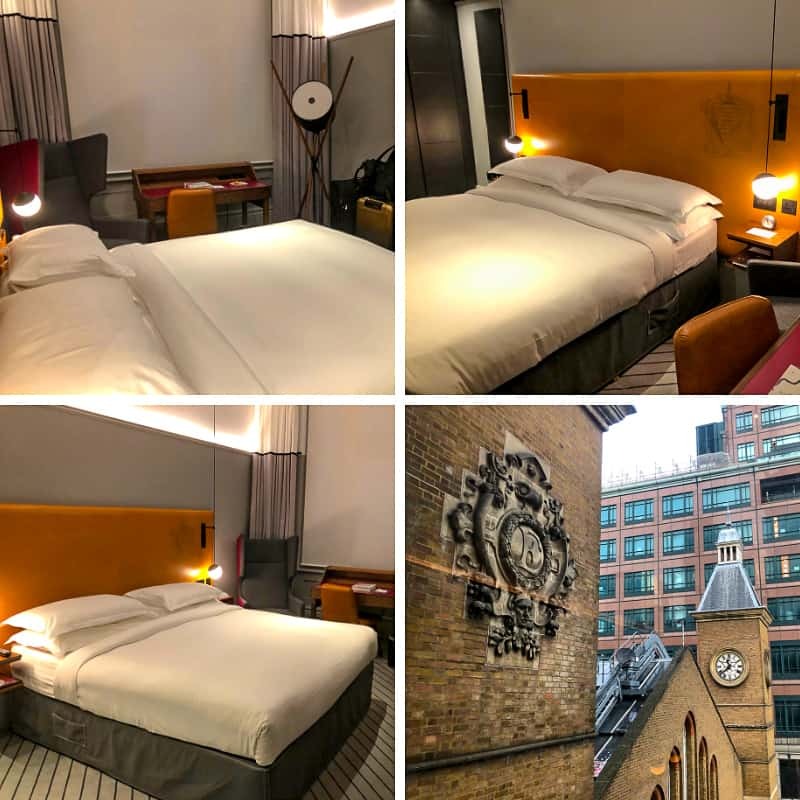 Andaz London Liverpool Street is located just down the road from the Liverpool Street tube/train station making getting to and from the airport and other areas within London super easy. We arrived into the hotel late afternoon (after getting a little lost in Liverpool Street station), where we were welcomed as soon as we stepped foot into the revolving door, the staff quickly offered assistance with our bags as we were guided to the reception area for check in. I was a little taken back by the reception desk as it’s not your tradition reception area, the desk is literally in the middle of the room, making it 10 times more approachable for guests. I love the forward thinking of this hotel. 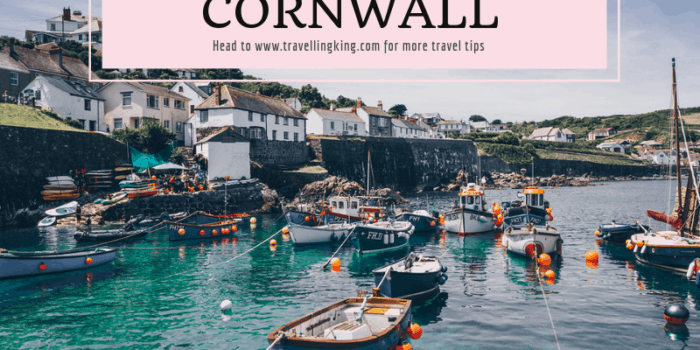 The check in process was really quick and super easy, the staff member explained what services the hotel offered and reminded us that they were just a call away. We stayed in the 29 square metre “1 King bed” room featuring a large, cozy armchair, oversized work space and King bed, which felt so much larger than a king bed . The room also comes with a 55 inch Smart TV with mirroring capabilities and Apple TV, making Netflix and chilling after a long day of sightseeing super easy! 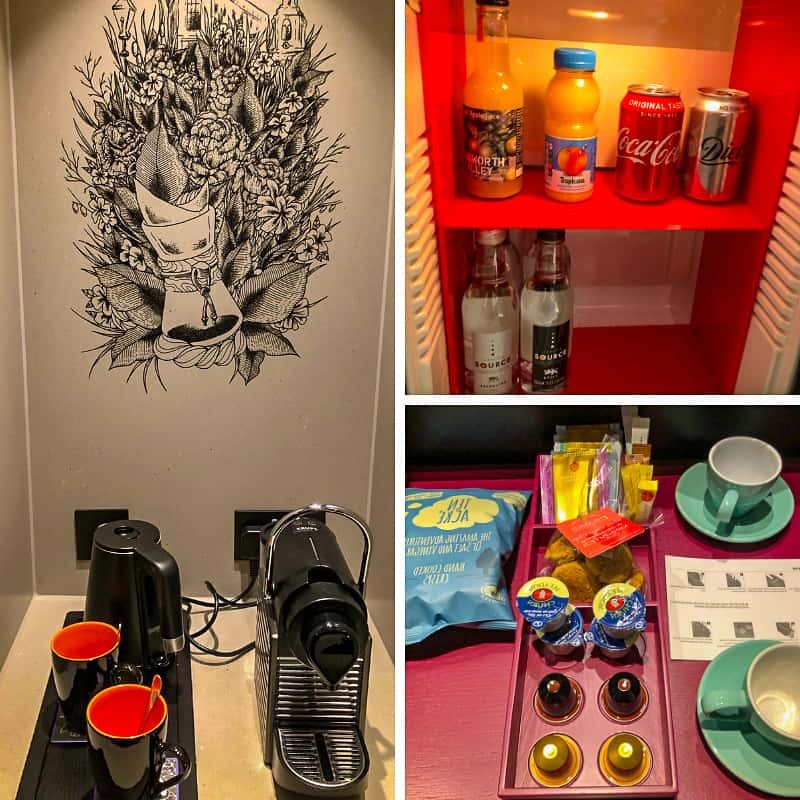 We were able to enjoy the complimentary minibar, which included a few drinks and snacks (non-alcoholic beverages) and a Nespresso coffee machine for that must have coffee, first thing in the morning. The bathroom in our room was huge, almost too big! It offered a large walk in shower with a detachable shower head or large rainfall shower (on the roof) as well as heated towel racks – that I assume were on a timer as they were hot some times and cold other times. 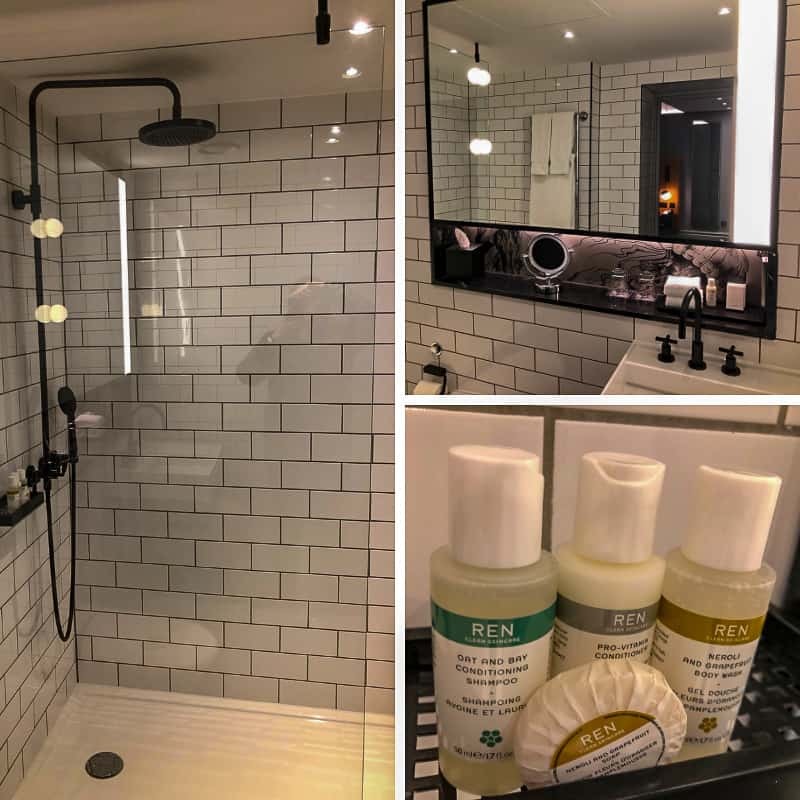 Andaz also offers upscale bath amenities from British luxury skincare brand REN, leaving us feeling invigorated after a shower. 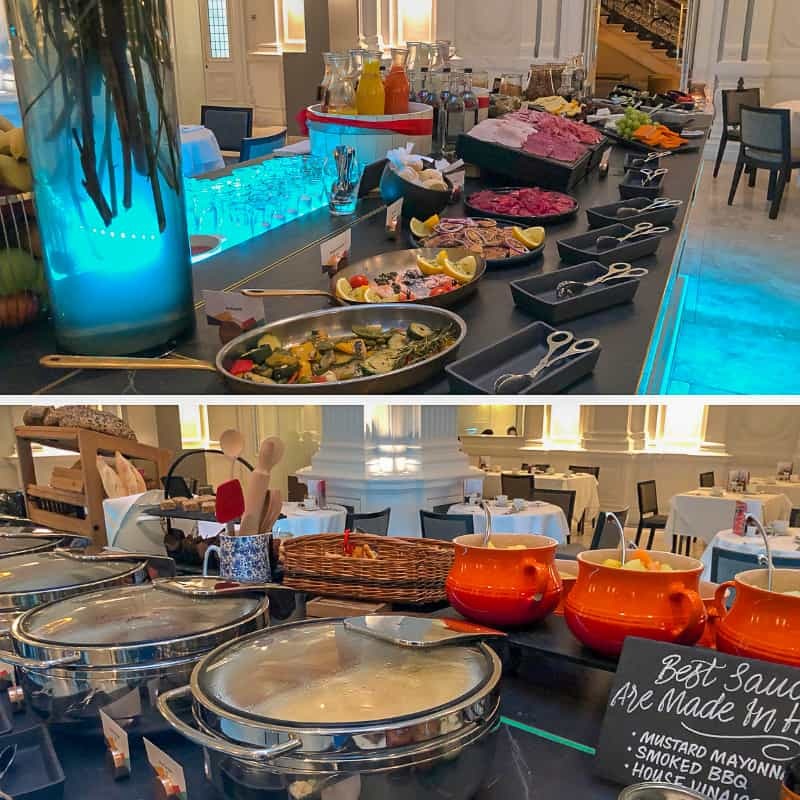 The morning English buffet breakfast was served at the 1901 restaurant, offering plenty of hot and cold selections to get your day started off right. Out of our 4 weeks trip, this was by far the best and most comprehensive offerings of breakfast. While there was a buffet breakfast, there was also an À la carte breakfast option. Freshly baked bread and pastries are made from the in-house Andaz bakery. But most importantly, freshly brewed coffee was offered as soon as we were seated. The room service menu is from a few of their restaurants giving you plenty to choose from. 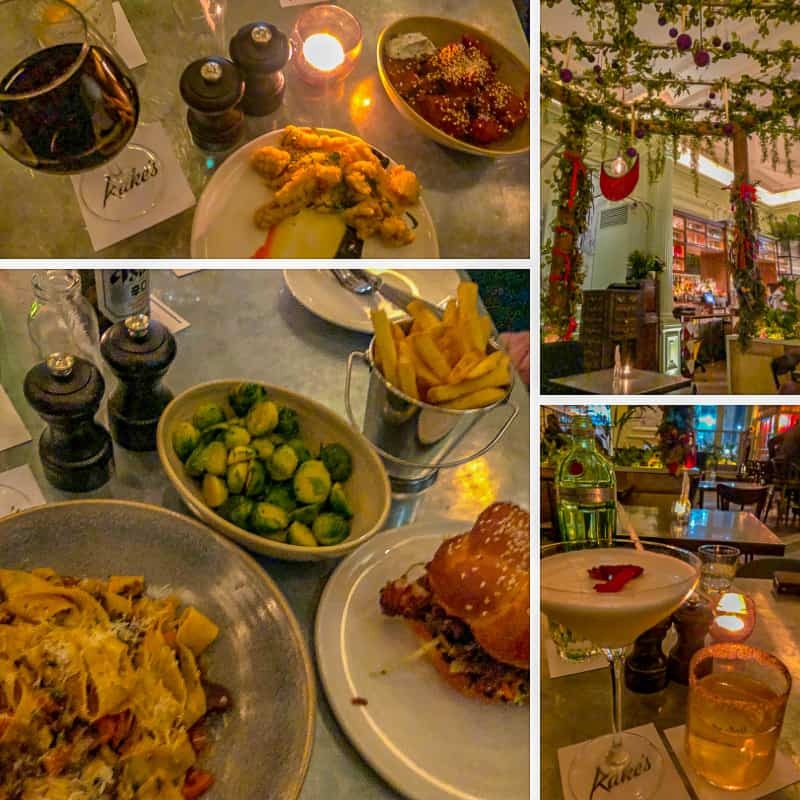 The first place we tried was Rake’s Café Bar that offers modern comfort dining and innovative (aka slight crazy) cocktails. Before being seated we were greeted by the bar manager who was professionally dressed and very welcoming. Throughout our dinner and drinks we were greeted by most of the staff there, who all told us different stories about Rake’s and the painting which their signature cocktails are based off of. It was fantastic that they all came over and were friendly, welcoming but not overbearing. They suggested some of the below dishes we tried as there were too many delicious sounding dishes to choose from. – Sesame cauliflower wings with cashew ranch – Which was like buffalo wings but with cauliflower, it was crunchy and so so delicious! – Salt and pepper squid with tricolored aioli – Personally I’m not a fan of squid but Ben loves it and I thought while we are here I’ll try it as Ben was raving how good it was. I was really surprised how nice it was! It was not rubbery and perfectly cooked. – Buttermilk chicken burger made with coleslaw, chipotle ketchup and cholla bread – Again, another incredibly tasty dish, the bun was perfect and the chicken was crispy. – Venison ragù pappardelle (pasta) with aged Parmesan – The pasta came with fairly large fat pasta which I love and the ragù was so tender. We decided to have cocktails instead of dessert as Rake’s cocktail menu is crazy! Rake’s cocktails are inspired by (and named after) the world-famous series of 8 paintings by William Hogarth, ‘The Rake’s Progress’, which are also depicted on the walls. Rake’s do offer other cocktails made on request however they are trying to feature their signature cocktails and why not, they are definitely more interesting than your standard martini or mojito. Seriously though, I was completely blown away by how delicious everything was, from the food to the cocktails, everything was so simply made. It was obvious that both the chef and bartenders are masters at their skill to be able to turn such simple foods into incredible flavours – as corny as it sounds, it feels like there is a party in your mouth. I will be shouting Rake’s name from the rooftops for a long time to come!! Oh, and I forgot to mention that Rake’s is incredibly affordable for London too! We tried out Miyako the day we departed as we did some wandering around London and headed by to the hotel to collect our luggage and head home, we decided to grab some food before making the trek to the airport. Miyako is offers authentic Japanese cuisine and after my trip to Japan recently, I really fell in love with traditional Japanese foods. They offered Sushi, Sashimi, Bento boxes, Sake as well as Take-out menu & delivery. 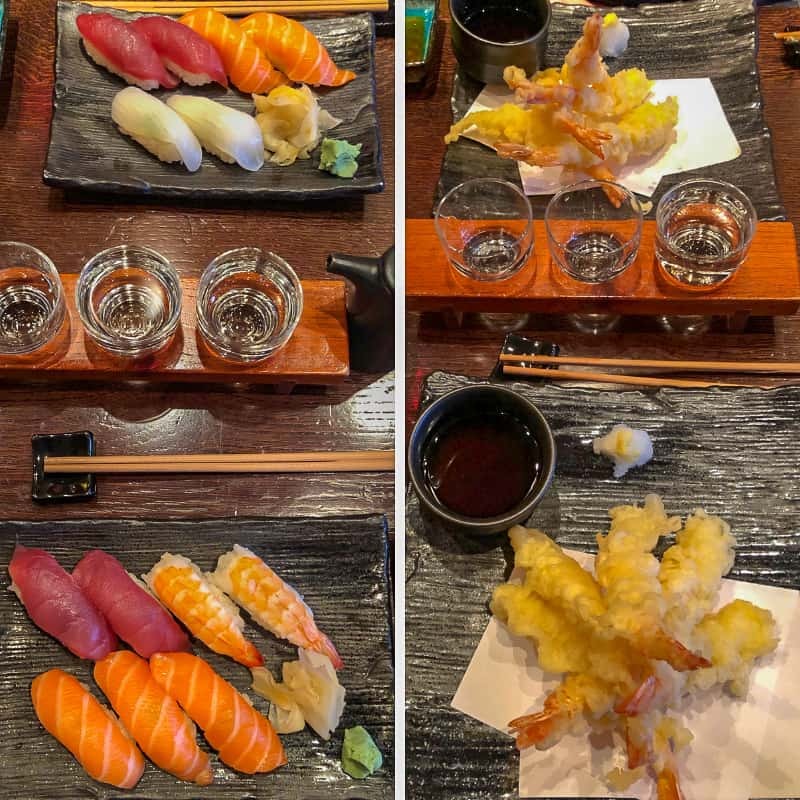 We opted for a few different types of hand rolled sushi as well as a sake tasting flight – all were just as delicious as our Rake’s experience. This was probably the first decent gym we experienced during our 4 weeks trip through Europe and we were a little disappointed because we were both too tired to even train! The gym came with the usual cardio equipment, free weights, a boxing bag and a squat rack!!!! It’s also set in the uniqueness of an old Egyptian Temple; doesn’t that just sound like the BEST hotel gym ever! As mentioned above the hotel is just down the road from Liverpool Street tube/train station which had it easy get to and from the airport and we took a few days trips using the national train services at Waterloo, which was a short circle line trip from Liverpool. 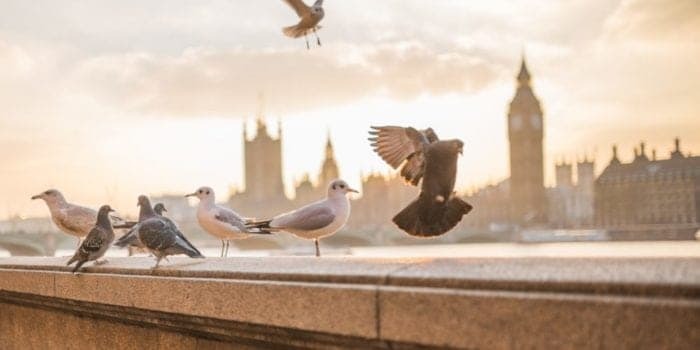 Within walking distance of the hotel are some of London’s top attractions such as Tower of London, St Paul’s Cathedral and the museum of London – just to name a few. 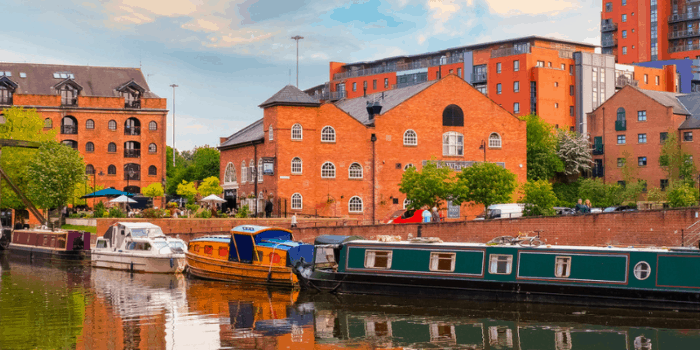 Being so close to the Liverpool Street tube station allows you to get to other famous sights such as Buckingham Palace or Big Ben (which is currently undergoing some renovations). By far Andaz London Liverpool street is my absolute favourite hotel we’ve stayed throughout our 4 week trip through Europe. 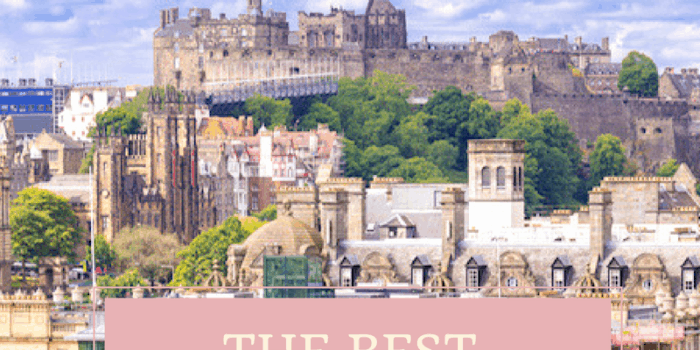 Everything from the dreamiest bed to the most epic breakfast (with the fattest sausages…!!!) to the taste bud exploding night at Rake’s. I wish we could have stayed longer, maybe even move in and never leave. 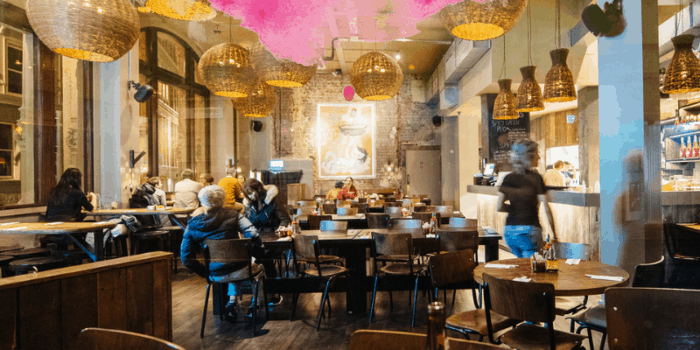 Even if for some strange reason, you decide not to stay with Andaz London Liverpool Street, at least treat yourself to Rake’s – you’ll be emailing to thank me later, I promise you that!